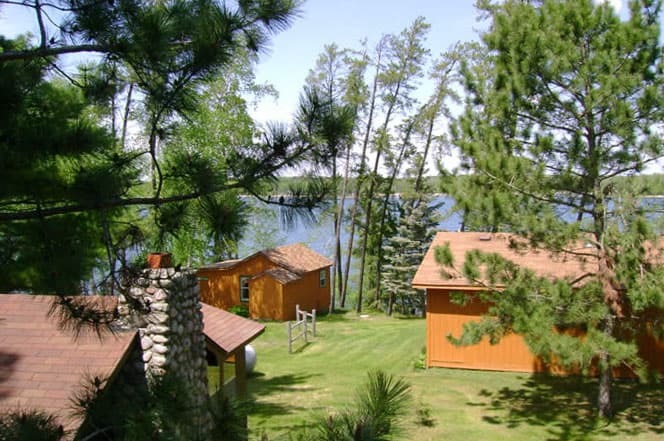 K notty Pines Resort is a family resort located on the south shore of beautiful Boulder Lake, 4 miles west of Nevis, MN, and 7 1/2 miles east of Park Rapids, MN. 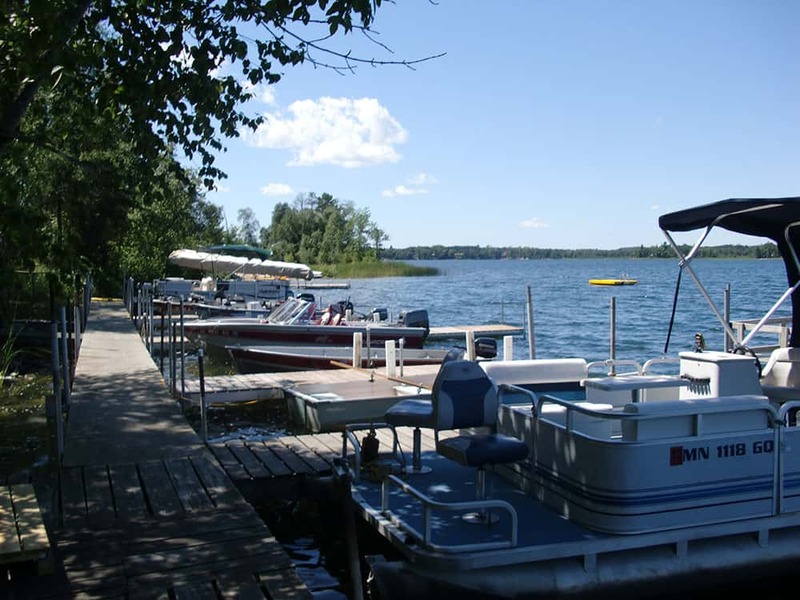 We’re located in the heart of Minnesota’s north woods, but just minutes from fantastic restaurants, shops, golf, and a challenge course with zip-line and other adventures. 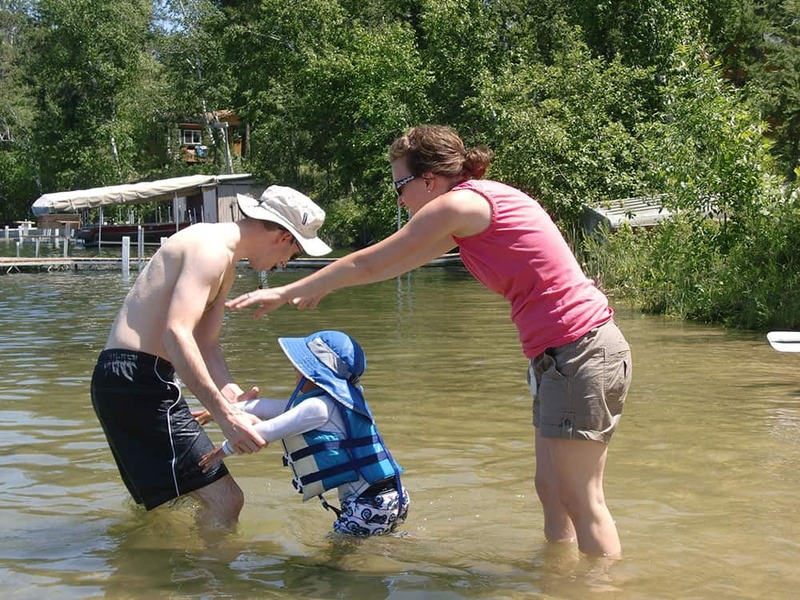 The resorts’ eleven cabins and 3 campsites are nestled among the pines on the south shore of crystal clear Boulder Lake including our newly added Reunion Cabin option with 4 bedrooms, 4 baths and laundry room that can sleep up to 19 people. We offer short stays too. The resort offers many amenities such as laundry facility and on site activities: horse shoes, sand volleyball court, playground and game room for guests of all ages and we are less than 1/2 mile from the Heartland Trail, a short 40 minute drive from Itasca State Park and only 2 miles from the famous Companeros Mexican Restaurant in Dorset, MN! View the grounds, activities and beautiful scenery of Knotty Pines Resort. 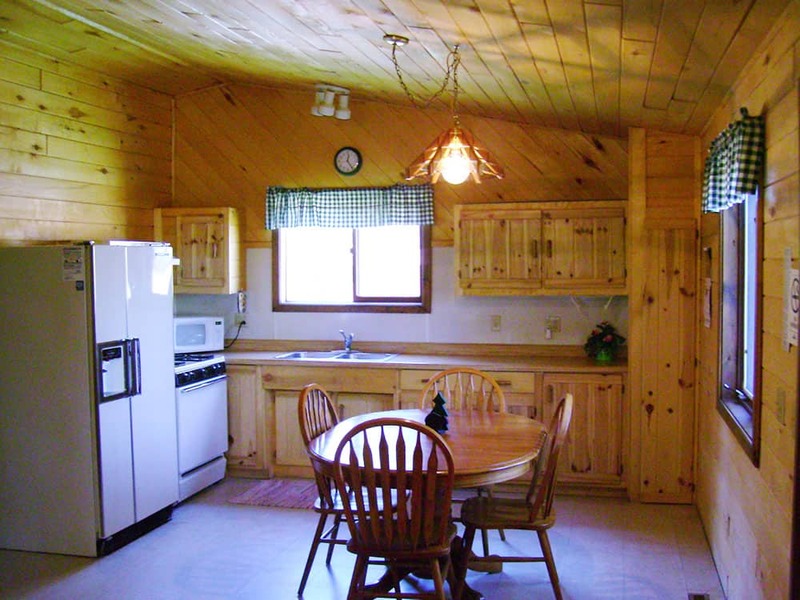 Make a reservation for your Northern Minnesota cabin rental today! Nevis and the Park Rapids area is a prime location for northern Minnesota resorts. 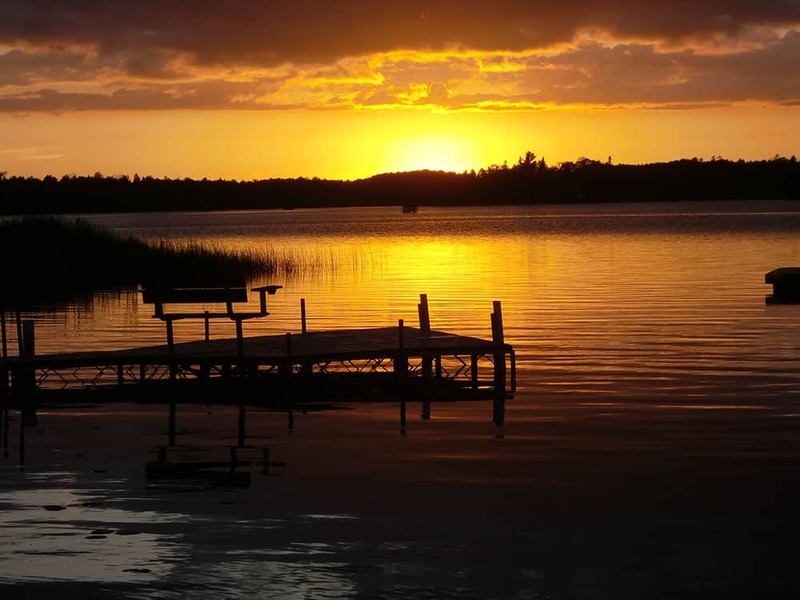 When you stay at Knotty Pines Resort, you’ll be in the heart of Minnesota’s north woods!